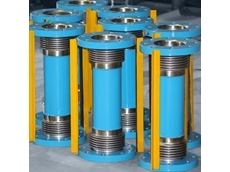 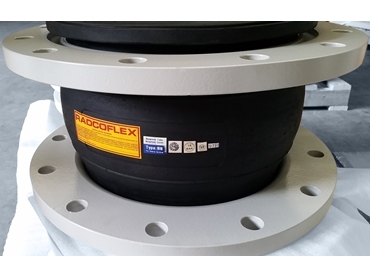 Flexible rubber expansion joints from RADCOFLEX Australia provide a cost effective solution for demanding industrial applications involving elements such as water, air, mild corrosive fluids, intense odours, and reducing fluid borne noises. 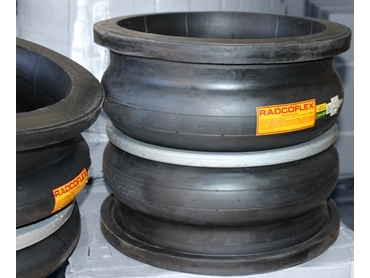 RADCOFLEX rubber joint materials are made from EPDM, Neoprene, Nitrile, Hypalon, Butyl and Natural rubbers. 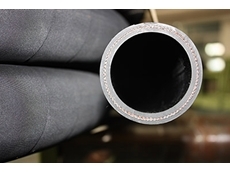 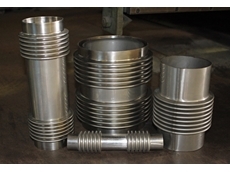 A variety of joints can also be fitted with a PTFE liner to meet stringent food grade requirements. 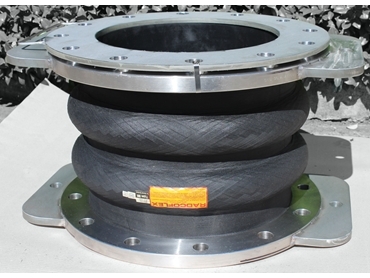 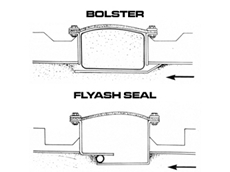 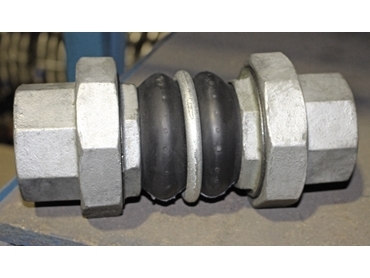 Improving the working environment, Rubber expansion joints are also a ‘quieter’ alternative to metal joints as system generated sounds lose their energy as they travel axially through the rubber section. 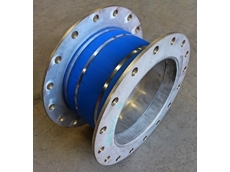 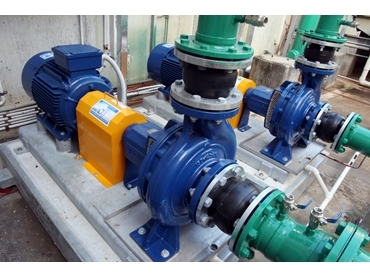 RADCOFLEX can supply rubber joints with a wide range of flanges including: ANSI, BS, DIN and JIS drilling standards. 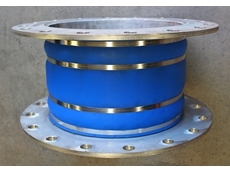 21/04/16 - RADCOFLEX offers a complete range of fabric and metal expansion joints. 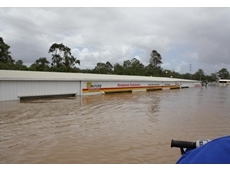 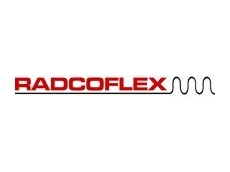 02/11/12 - Radcoflex Australia offers fabric expansion joints and metal expansion joints made from materials that maximise corrosion resistance, flexibility and strength.